So, 2013 turned out to be a massive year. I kicked all those goals in the first few months, and then reassessed my goals. 10 marathons, 3 half marathons, a 15km race, a 14km race, a 12km race, countless parkruns, an Ironman 70.3, 8 PB’s and 3600kms later, 2013 is complete, and it’s going to be a tough one to beat. Running the Boston marathon has been my ultimate goal since I started running. For my category, women under 35, the qualifying time is 3hr 35min. 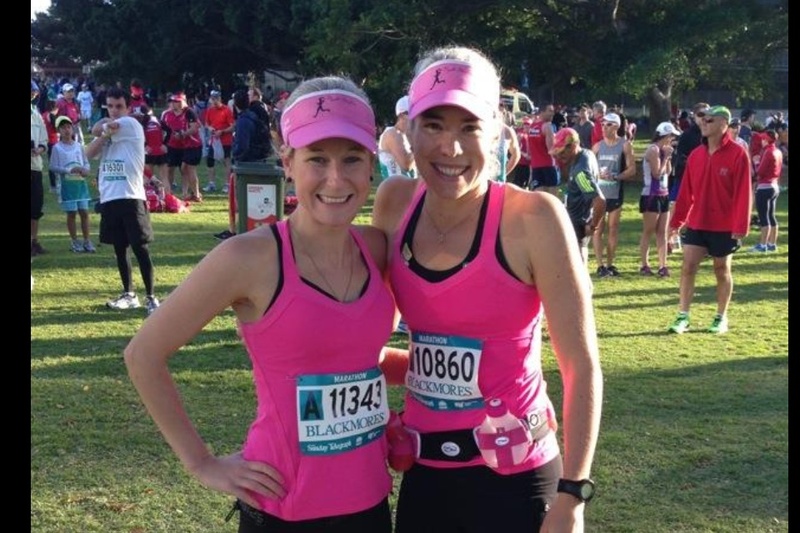 In the Sydney Marathon in 2012, I ran 3:35:27, missing out on qualifying for Boston by less than 1 second per kilometre. I knew I could onit in 2013, and chose Gold Coast Marathon in July as the race to target. 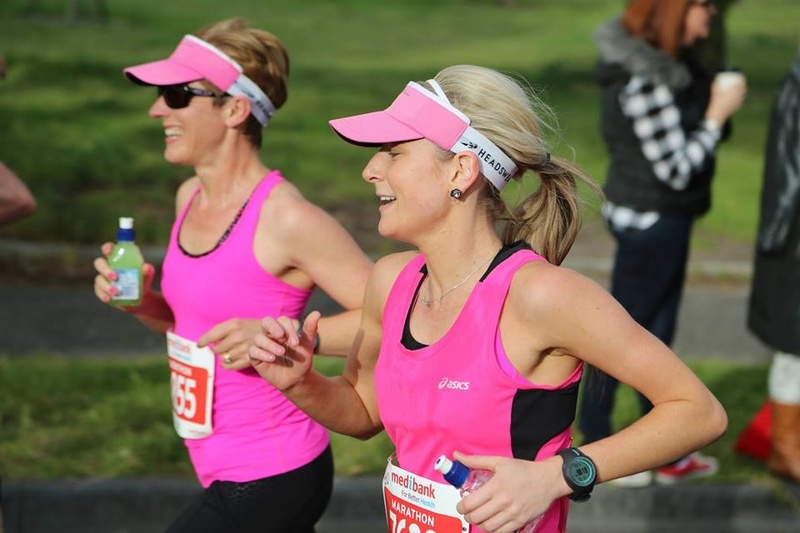 But in April, at the Canberra Marathon, I was feeling good, and decided to have a go. I ran 3:28:02, comfortably inside my qualifying time by nearly 7 minutes. 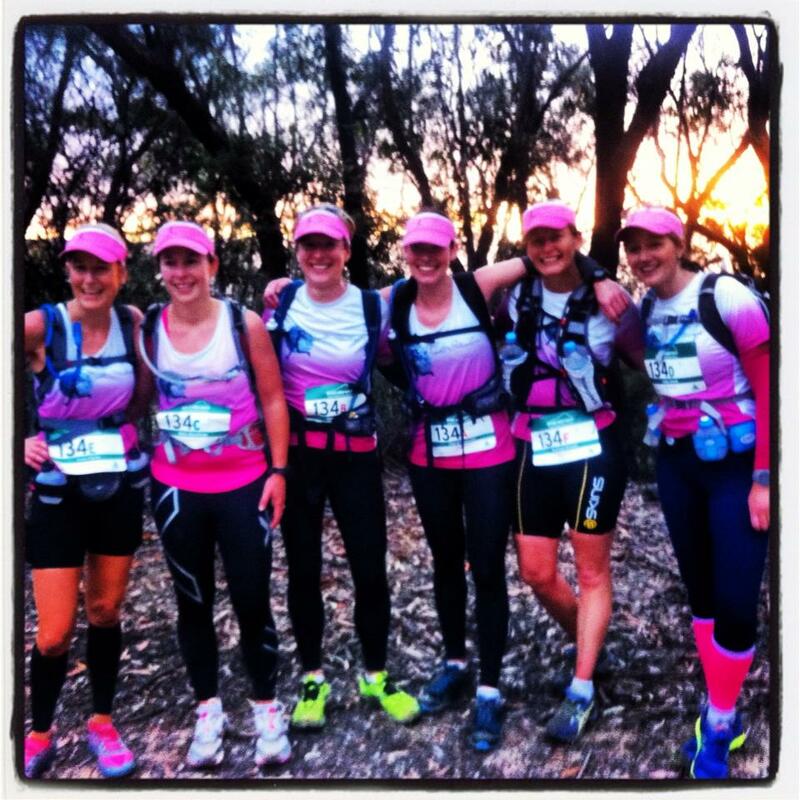 I ran the Gold Coast Marathon, the Hunter Valley Marathon, and the Jabulani Challenge, a 43km trail race, all between 7 July and 28 July. It was tough, and an interesting experiment/training exercise in running on tired legs. 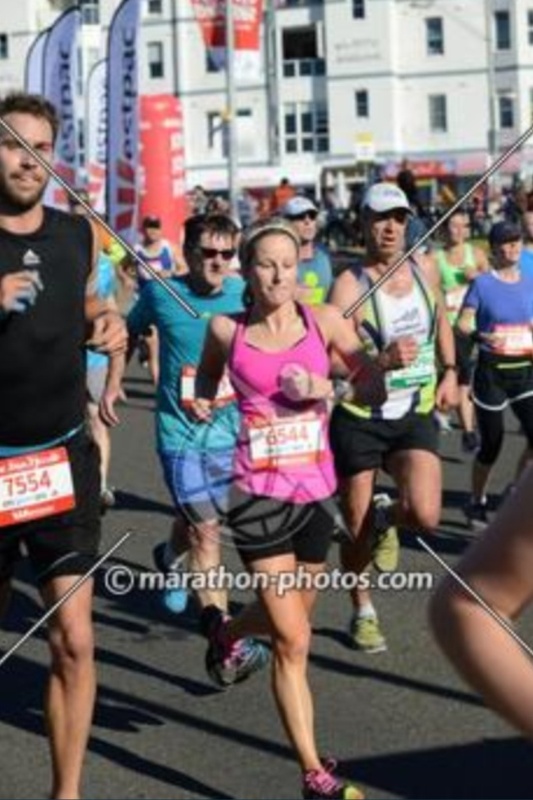 I negatively split 3 marathons this year: The Macleay River Marathon, the Hunter Valley Marathon, and the Melbourne Marathon. 2013 is going to be a hard year to top! But I have big plans for 2014 and beyond. New Ultimate goal? 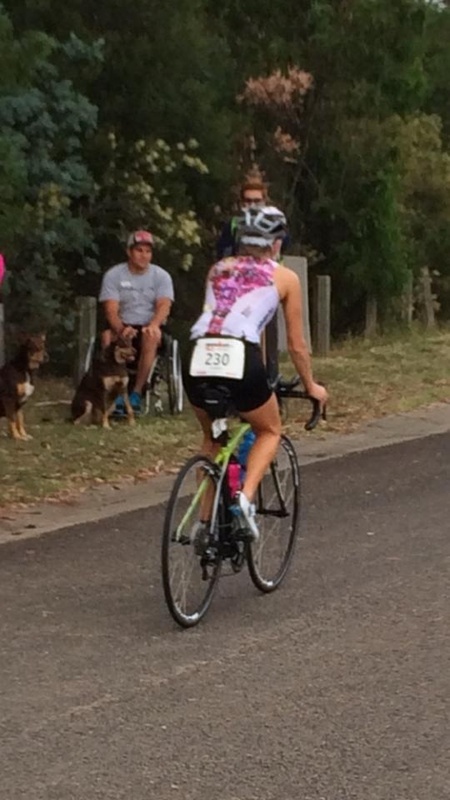 Maybe Melbourne Ironman in 2015. Let’s see if we can make it through 2014 first!